This book introduces an emerging domain of design research that is of immense interest today, not only to the academic design research community but also to design practitioners and to those in the business community charged with the development of human-centred products, systems, services and/or environments. Generative design research is an approach to bring the people we serve through design directly into the design process to ensure that we can meet their needs and dreams for the future. The first part of the book covers the underlying principles of generative design research, the second part presents cases and the third part is the how-to section. 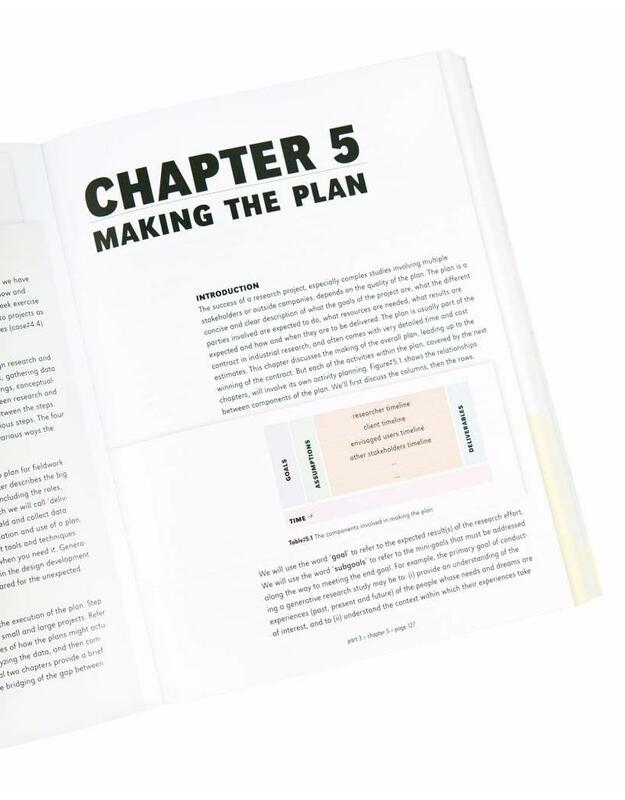 Throughout the book, 50 contributions from various people in the field which show how the techniques are used across disciplines. 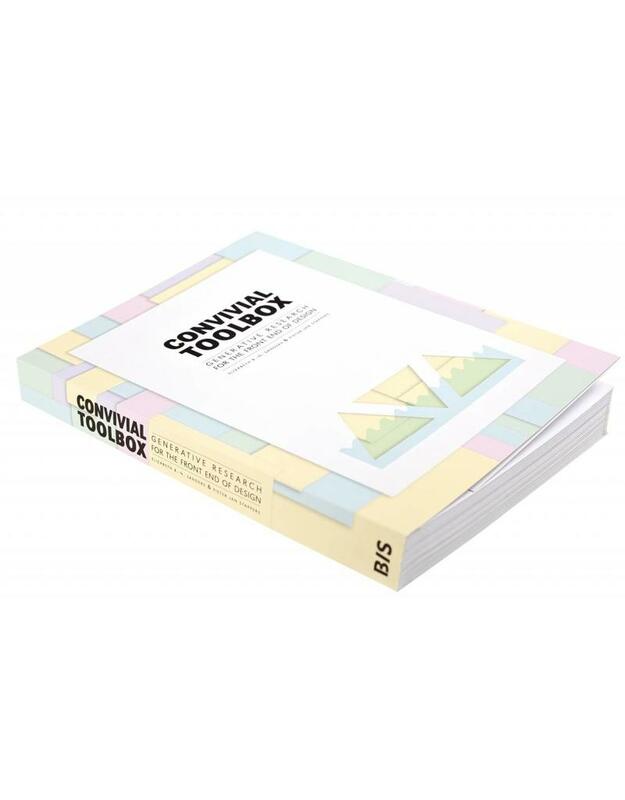 The primary users of the book are university students in a different departments such as design, psychology, marketing, business, communications etc. 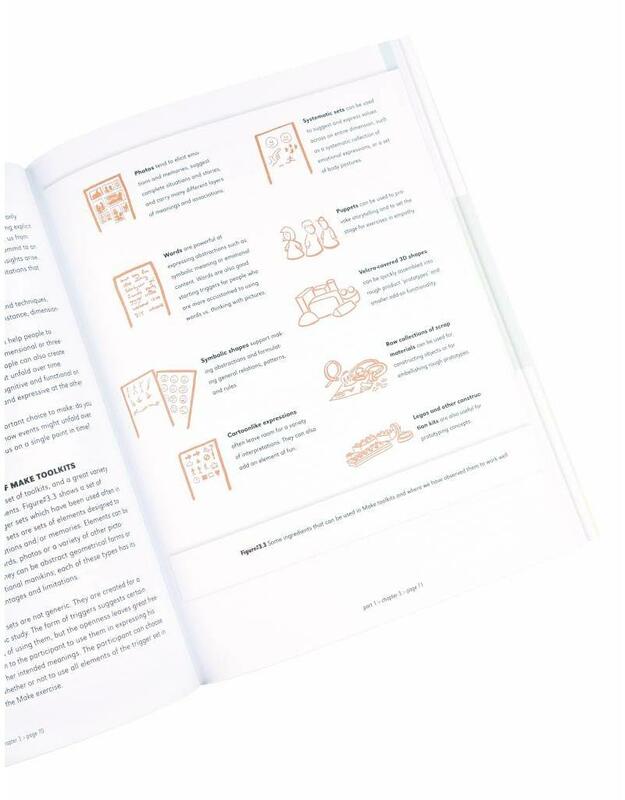 It is also aimed at research practitioners and practicing designers. 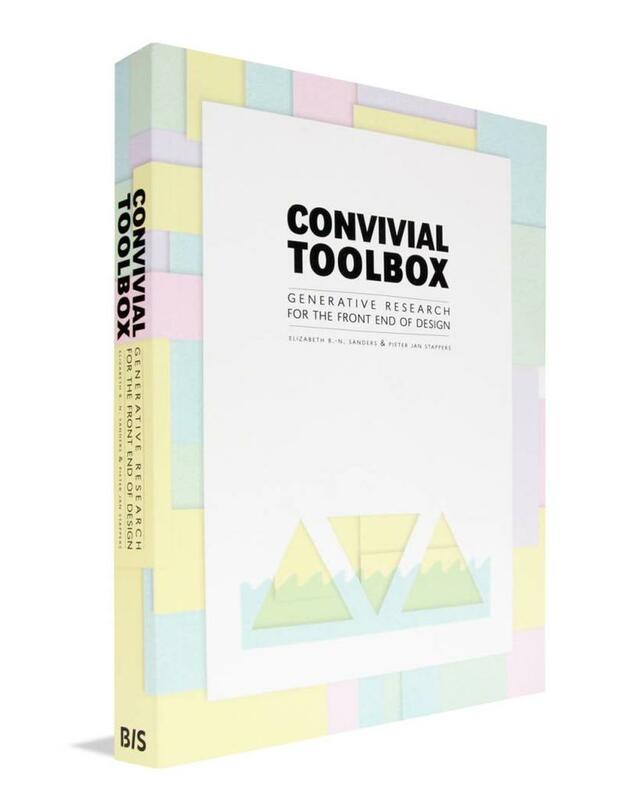 Convivial Toolbox is written by Elizabeth B.-N. Sanders. She is founder of MakeTools and an expert and visionary in pre-design research. Pieter Jan Stappers is a design professor at the Faculty of Industrial Design Engineering, Delft University of Technology.